In addition to our core values of offering high levels of service, value and choice we also strive to ensure your privacy and security are preserved during all interactions either on or offline. This is why we aim to employ all current technologies that are available to us and introduce new technologies as they become available. In order to keep your personal details safe, all information entered into forms on our website will be encrypted using an industry standard 128-bit SSL encryption certificate issued by Comodo before being transmitted over the internet to our server. Once we receive and process your information we encrypt it, again using strong 128-bit encryption, before saving it to our database. 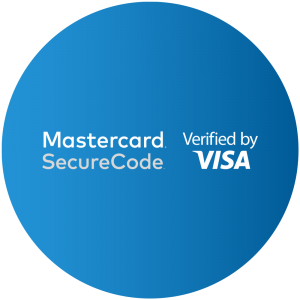 Verified by Visa and Mastercard SecureCode are online verification schemes similar to the chip and pin scheme you will be used to using in store. They provide an extra layer of security to ensure that the payment details have been entered by the genuine cardholder. At no point are Challenge Trophies in possession of your payment details. 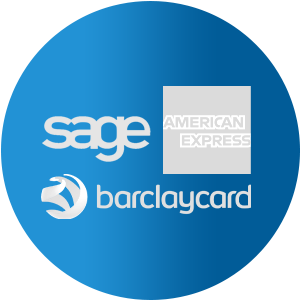 All payments made through SagePay are passed securely to Barclaycard merchant services or American Express to be charged.